I got my issue yesterday and had no idea that Venus & Serena were inside! They shoulda been on the cover…instead of Drew Barrymore! 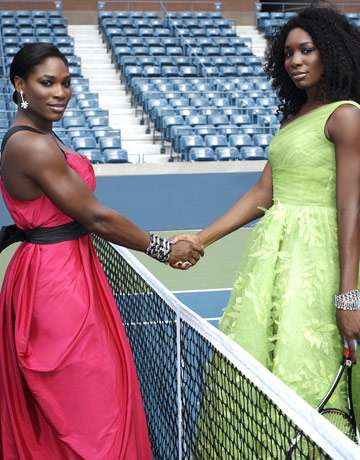 I mean…no disrespect to Drew, but the Williams sisters have NEVER looked so good.